Imagine future generations of Americans made up of people raised by teen standards. Imagine a nation of impulsive citizens, self-centered and irresponsible. Imagine forty-something’s still living with their parents; worse, living off their parents. Who will take care of the elderly and who will mind the children? It is already too common for grandparents to raise grandchildren abandoned by parents who have not grown up. It is a growing concern when more and more adults are not grown up. It has become easier in recent decades to avoid growing up. Helicopter parents. Failure to launch. The X, Y and Z generations who see themselves as having great potential, but often lacking the skills and internal resources to act on it. 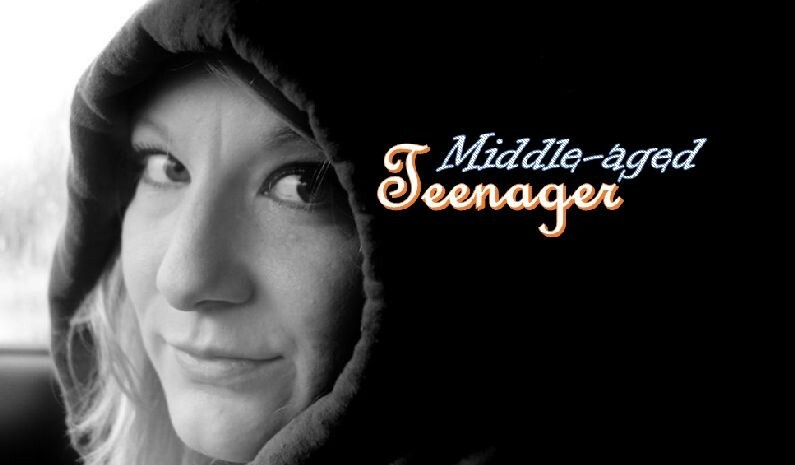 Sadly, for middle-aged teens, parental love was doled out in ways that made the child dependent. They did not develop self-reliance and responsibility because opportunities were missing at home. Middle-aged teens often have misconceived notions of being unique and special, yet they have followed the crowd. And that may have worked as teenagers, with parents or other caring adults to support their flawed judgment and smooth over the consequences by bailing them out. But as adults they find themselves in unstable personal relationships and financial despair, with no purpose and direction, and with no one left willing or able to pick up the pieces for them. Fact, they did not learn how to make decisions. Fact, they have no sound principles to guide them. Fact, their parents are no longer available to do for them. 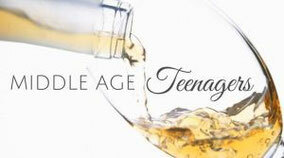 It is rather scary for middle-aged teens in a grown up world with hardly the skills to navigate. They really are stuck. The negative energy of their unhealthy and unhappy circumstances leads to illness and disease. “People are not afraid of dying, they are afraid of not having lived.” The problem of the middle-aged teenager is that they have not grown up, and therefore fear dying without having had the joy of being special in a way that can only be experienced as a self-responsible grownup. Maybe there is secondary gain for clients in transferring responsibility for one’s life to health care, mental health professionals, financial counselors and life coaches by simply writing a check. It allows one to remain dependent while claiming independence (sound like a teenager? ).